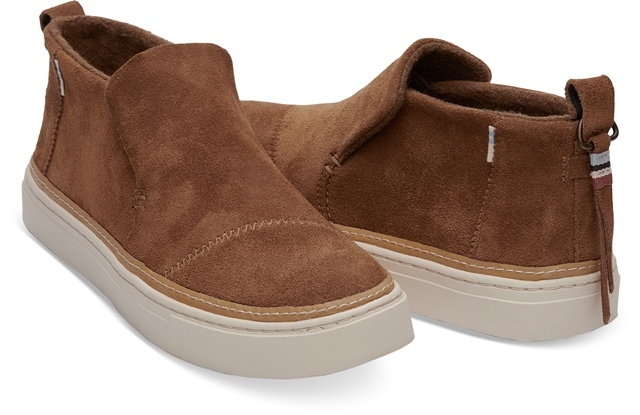 Toms 'Paxton' is an easy everyday boot to slip-on if you're at home or on the go. 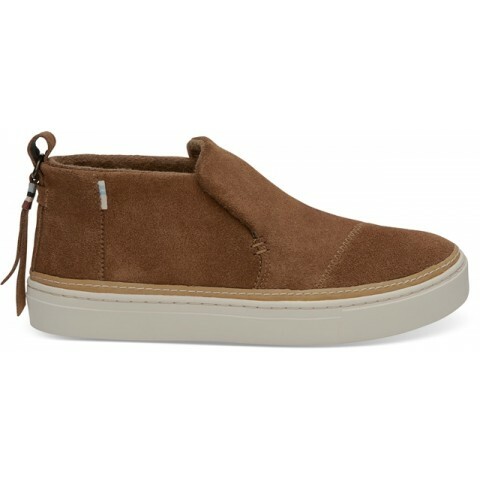 Soft felt lining to keep the heat in and a water-resistant suede upper to keep the rain out. This cosy boot is perfect for an easy Winters day.